Westmoreland Coal Company filed for Chapter 11 bankruptcy Tuesday. 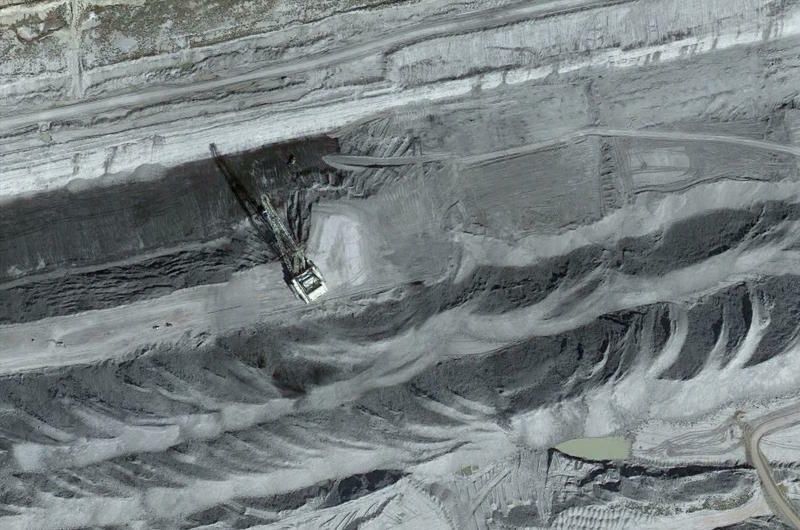 It operates in five states, including Wyoming, with a large mine near Kemmerer employing around 280 people. The company’s debt has skyrocketed in recent years, and it’s lost nearly all of its share price value. Last Friday, legislators spent three and half hours hearing testimony and discussing improvements to the ad valorem tax system, one-time severance taxes paid to counties to fund local services and the state school system. Screenshot, taken from the Campbell County government’s website. In the second hour of a fluorescent-lit Board of Commissioners meeting in Campbell County, Chairman Mark Christensen introduces "the long-awaited Alpha Natural Resource payment." 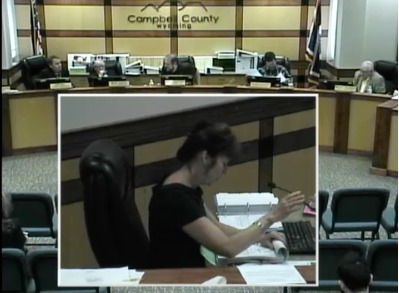 Earlier this month, Campbell County and Alpha Natural Resources have reached a settlement after a lengthy case over unpaid taxes. Alpha is one of the three major coal companies that went bankrupt between 2015 and 2016. Westmoreland's Reclamation Bonds: There Or Not There? The Western Organization of Resource Councils, WORC, believes a coal company that could soon face bankruptcy may not have sufficient funds to pay for mine clean-up costs. 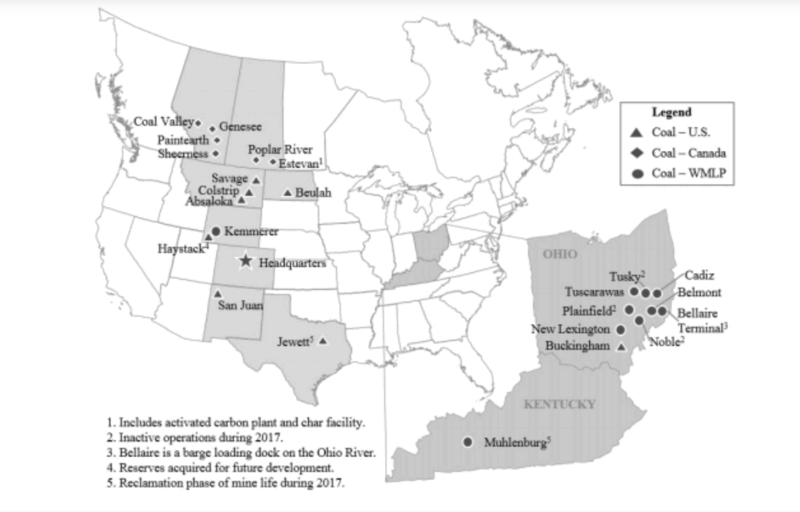 A spokeswoman for Westmoreland Coal Company said they are, however, in full compliance with bonding and reclamation regulations. 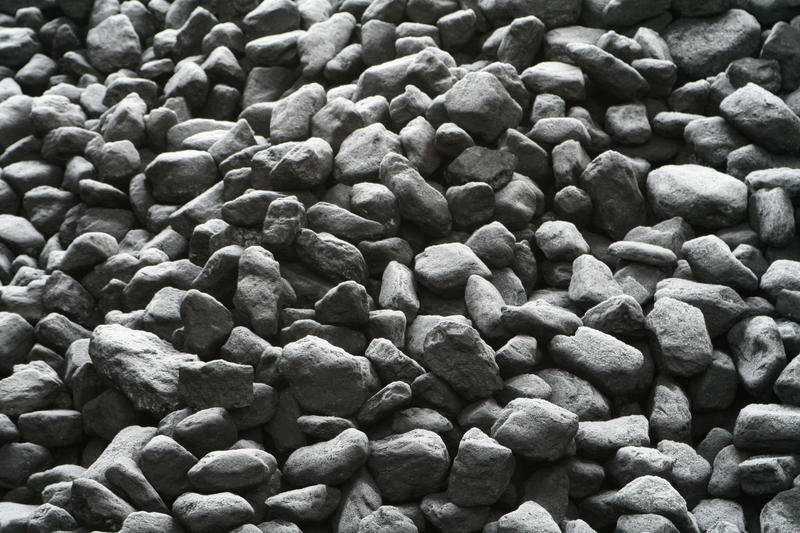 One of the largest producers of coal in the country may soon face Chapter 11 bankruptcy. 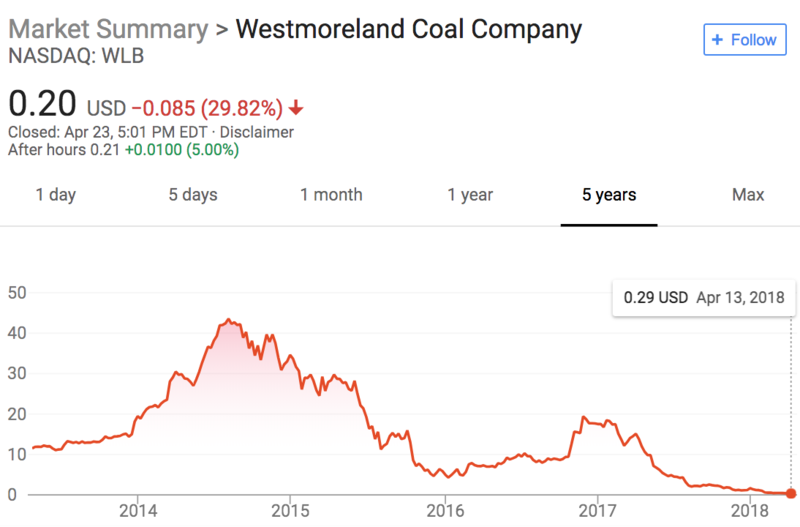 Westmoreland Coal Company's stock has been in free fall over the last year and several of its primary customers are moving away from coal. 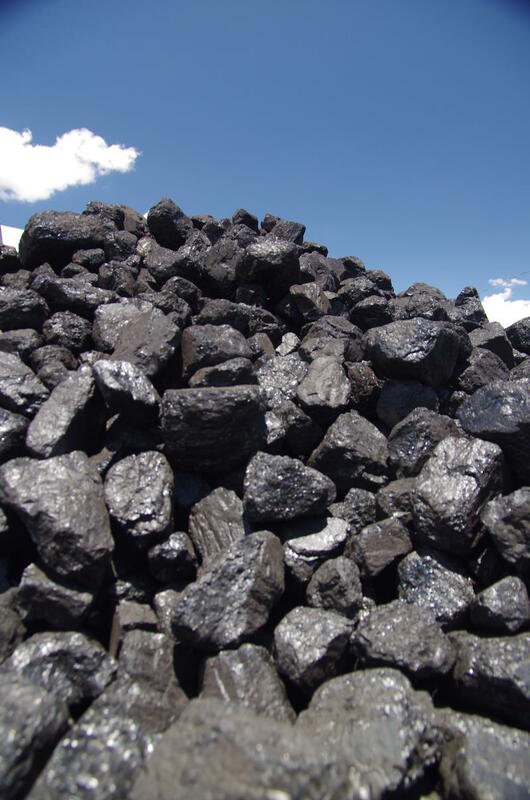 In the past year, Westmoreland Coal Company’s stock price has dropped 97 percent, and, on Wednesday, April 25th, the company will be removed from the Nasdaq Stock Exchange with shares hovering around 20 cents. But that’s just a symptom of a larger trend for the company. Nearly a year after filing, Peabody Coal has emerged from bankruptcy by reducing its debt by$5 billion and by providing third party bonding for mine restoration. That’s according to a company press release this week. Rob Godby, director at the Center for Energy Economics and Public Policy, said the key was a reduction in the company's costs in Australia. According to Godby, Peabody sank a lot of debt into expanding its market there, but that was only one reason they went bankrupt. West Virginia regulators have filed a complaint accusing several top executives of the newly-formed coal mining company Contura of committing fraud. Contura was created as a new company during Alpha Natural Resources' bankruptcy this year. Contura’s main assets are Alpha’s former mines in Wyoming and its leadership team is composed of former Alpha executives. The oil and gas company Battalion Resources filed for bankruptcy on September 8. The filing included three of its subsidiaries, including Storm Cat Energy, which owns hundreds of oil and gas wells in Wyoming. Court documents show the company has $83 million in debt and only brought in $8.4 million in revenue in 2015. Coal giant Peabody Energy is asking a bankruptcy court to approve up to $11.9 million in bonuses for six top executives. Peabody Energy has reached a deal with regulators in several states over its outstanding cleanup obligations. 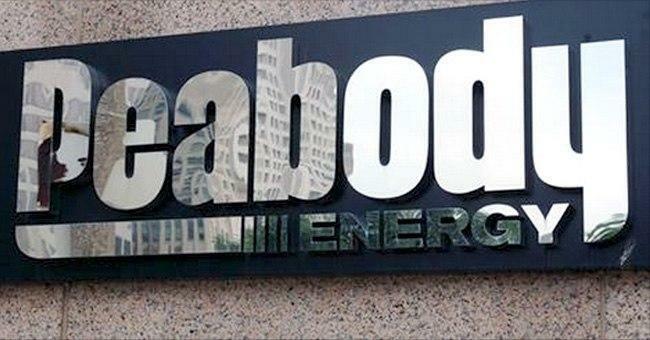 Peabody declared bankruptcy in April with more than $1 billion in self-bonded reclamation obligations at its mines in Wyoming, Indiana, New Mexico and Illinois. Self-bonding means the company has promised that it will meet its future clean-up obligations, but has not put up any financial guarantees to secure that promise. 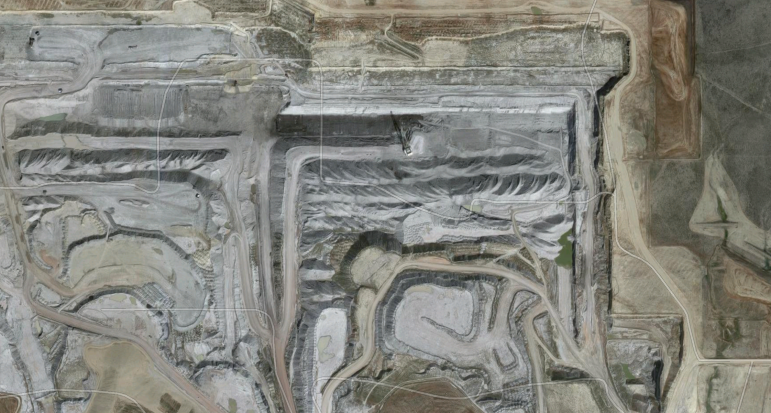 Peabody has more than $700 million in self-bonded reclamation in Wyoming alone. Arch Coal filed an updated version of its plan to get out of bankruptcy today. This legal wrangling is the company’s latest effort to get everyone to agree on a repayment plan. Arch Coal’s new restructuring plan outlines how various creditors would be paid, or not paid, if the plan is approved. In a statement, Arch Coal wrote that a group of its senior lenders do support the plan. But not all of the company’s creditors are on board. Some have even threatened to sue. The outlook for the North American coal sector is negative. That's according to a bleak industry report released by the credit ratings agency Moody’s, on Friday. 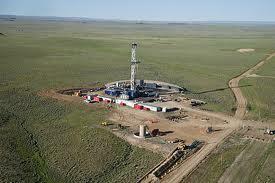 Wyoming’s largest gas producer said Friday it may file for bankruptcy. Ultra Petroleum disclosed the possibility of bankruptcy in a filing with the Securities and Exchange Commission. Ultra has substantial debts from large purchases of oil and gas reserves in recent years and is struggling to pay back those debts with current low natural gas and crude oil prices. Gail Japp’s bright blue eyes are the kind you keep on noticing. I met the 64-year-old at her home outside of Gillette, Wyoming on a gray, windy, day in April. She had just finishing filling out unemployment paperwork. 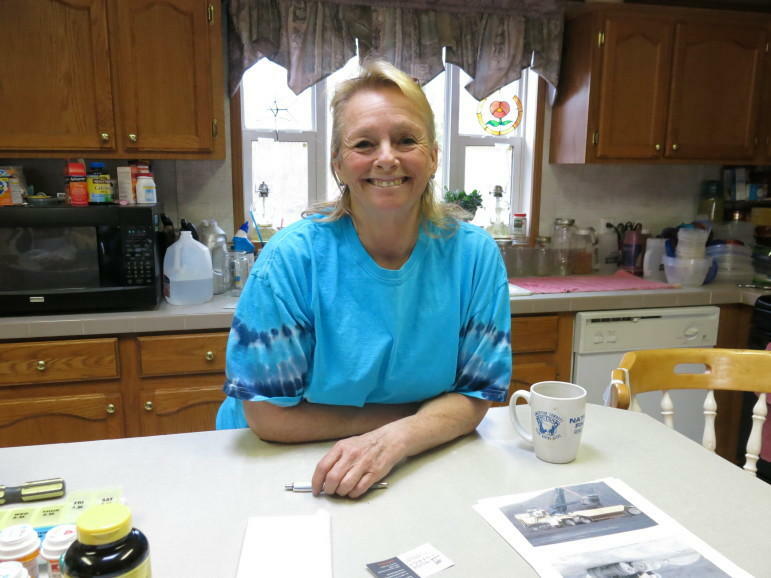 Japp is one of the 235 coal miners who were laid off by Peabody Energy in March. Arch Coal cut around 230 positions that same week. 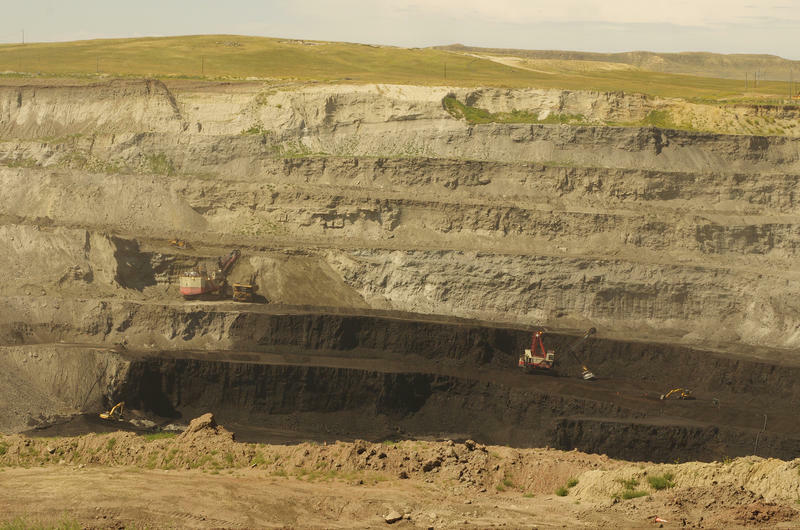 The largest coal producer in Wyoming declared bankruptcy this week. Companies like Arch Coal, and Alpha Natural Resources have done so as well over the past year, but this filing is particularly symbolic of the industry’s struggles, because of the company’s size. Peabody Energy is the largest privately-owned coal company in the world. Our Inside Energy reporter Leigh Paterson joins Bob Beck. Alpha Natural Resources is asking a bankruptcy judge for permission to cancel certain labor union agreements and to cut retiree benefits. Recent court documents show that Arch Coal paid executives more than $8 million in bonuses just days before the company declared bankruptcy. Arch Coal filed for Chapter 11 bankruptcy in early January. In the days leading up to that filing, the company gave its CEO John Eaves, a bonus of $2.7 million and made payments to other top executives. In financial documents filed this week, one of the largest coal companies in the world warned that it may file for bankruptcy, in part, because the company may not be able to make upcoming debt payments. Just this week, Peabody Energy missed around $70 million dollars worth of interest payments and instead chose to take advantage of a 30-day grace period. Alpha Natural Resources filed a plan today outlining how it hopes to emerge from bankruptcy. At the heart of the plan is a proposal to sell the company's core assets, including its Wyoming mines. The coal industry's slide continues as one of the nation's largest producers reported a loss of over $2 billion in 2015. 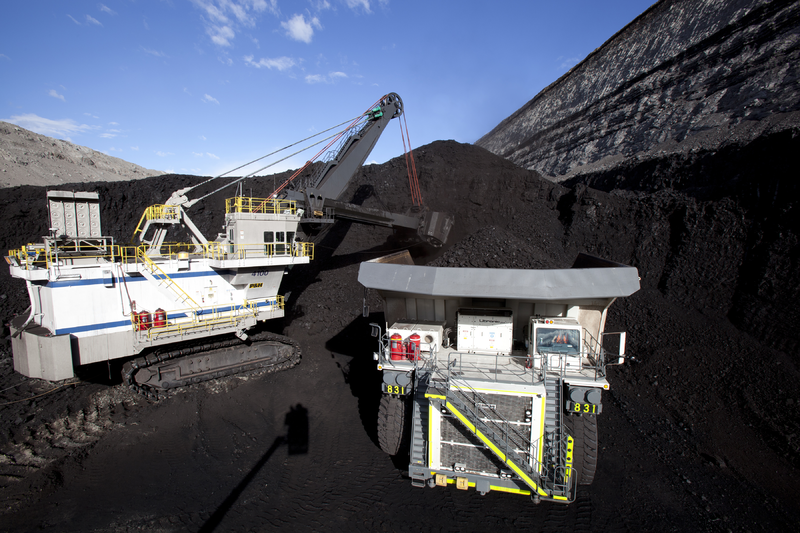 Peabody Energy has extensive mining operations across the US and Australia. But its stock price plummeted in 2015 and the company’s Wyoming coal production was down around four percent from the year before. During the company's quarterly earnings call, executives broke with tradition and declined to take questions due to quote sensitive timing. 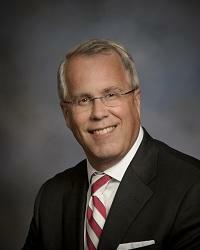 Here’s CEO Glenn Kellow. 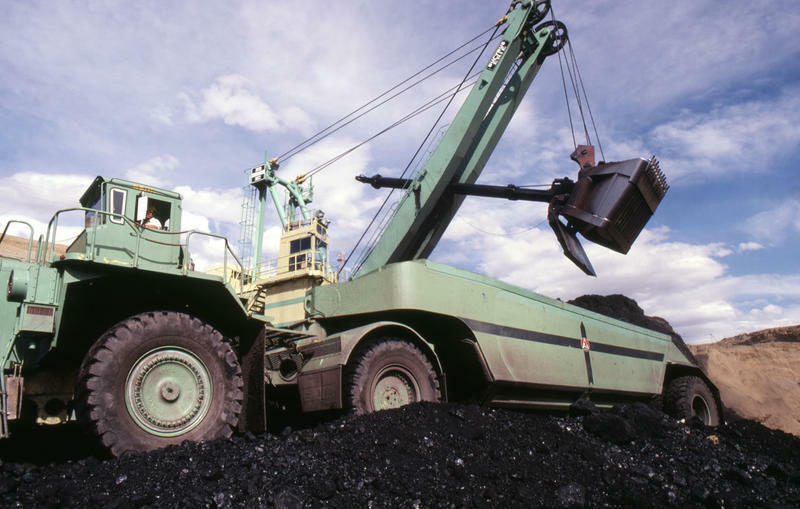 The federal government has come out strongly against a proposal by bankrupt coal miner Alpha Natural Resources to pay its executives up to $12 million in bonuses. In filings with the bankruptcy court, the United States Trustee, an arm of the Department of Justice, excoriates the proposed bonuses, saying they are completely unjustified.